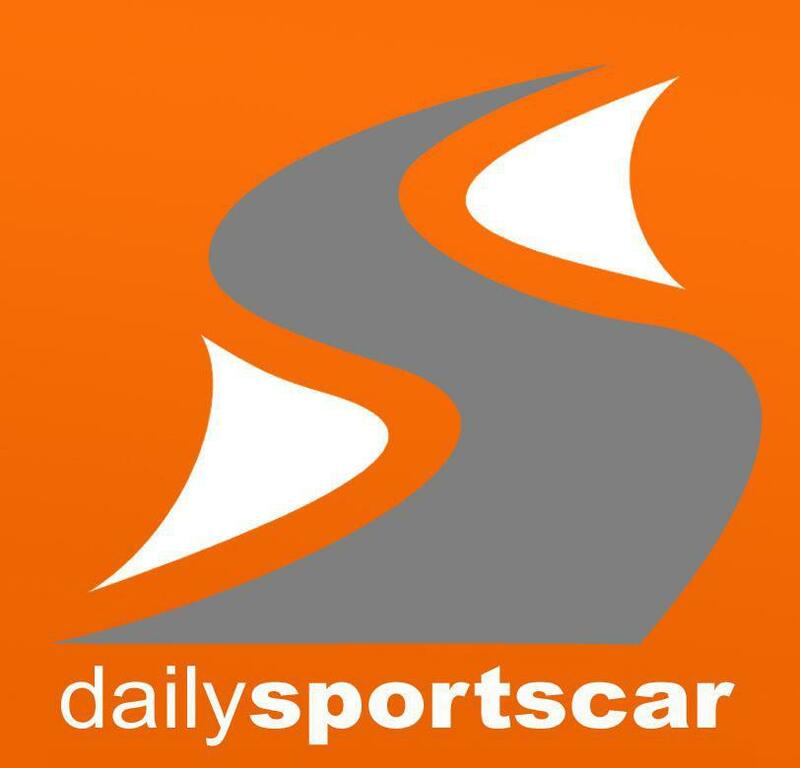 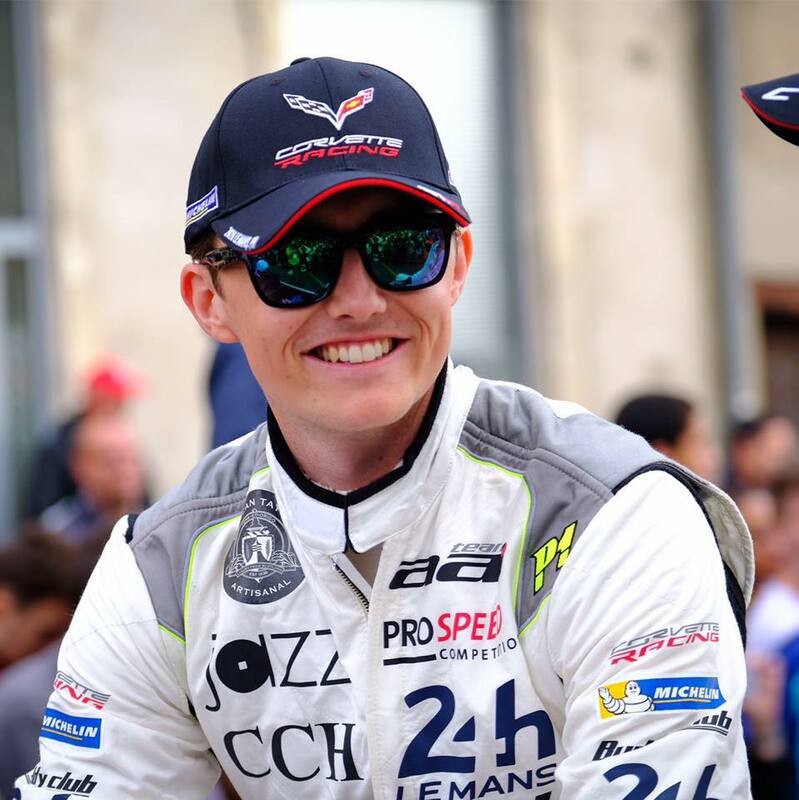 Whilst the team are busy setting themselves up for the next round of the European Le Mans Series at the Autodromo di Monza this weekend, bosses at the team have also been been busy finalising the announcement for the final driver line up within the car at next months Le Mans 24H. 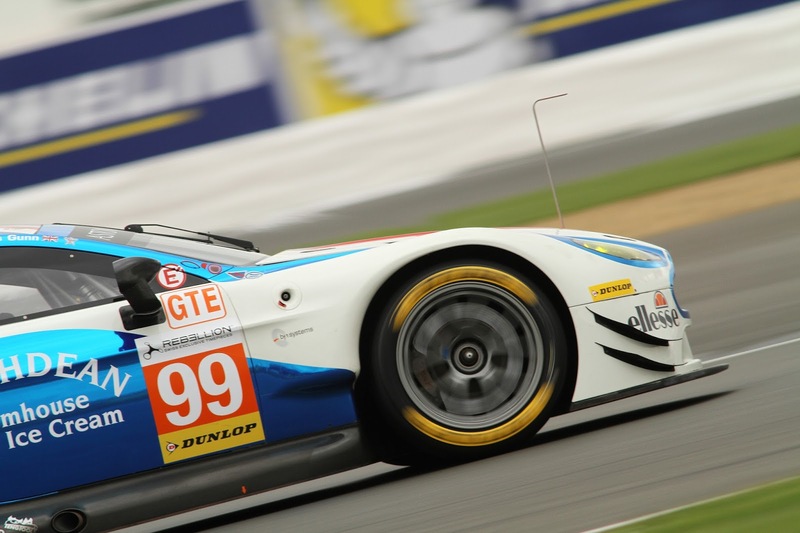 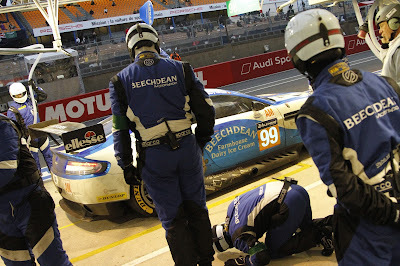 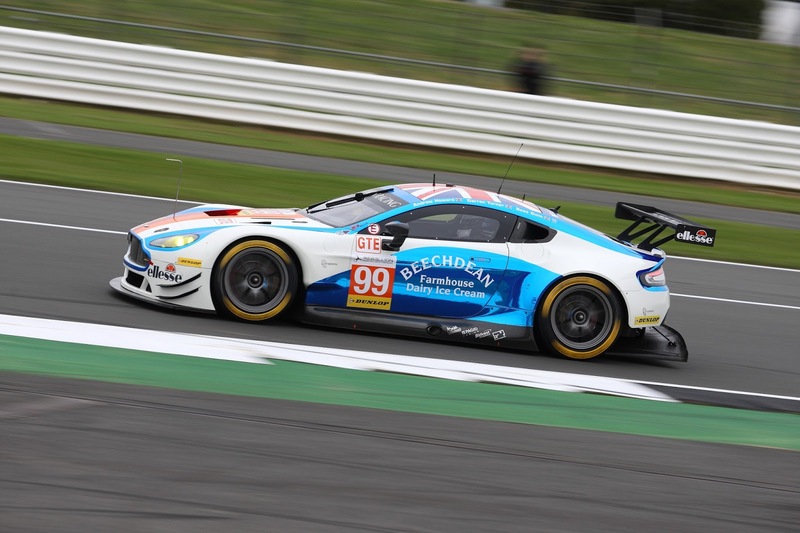 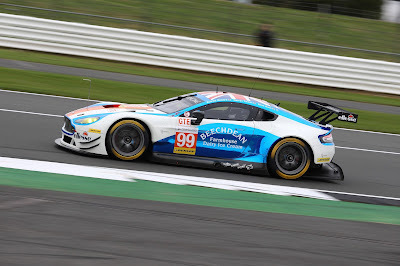 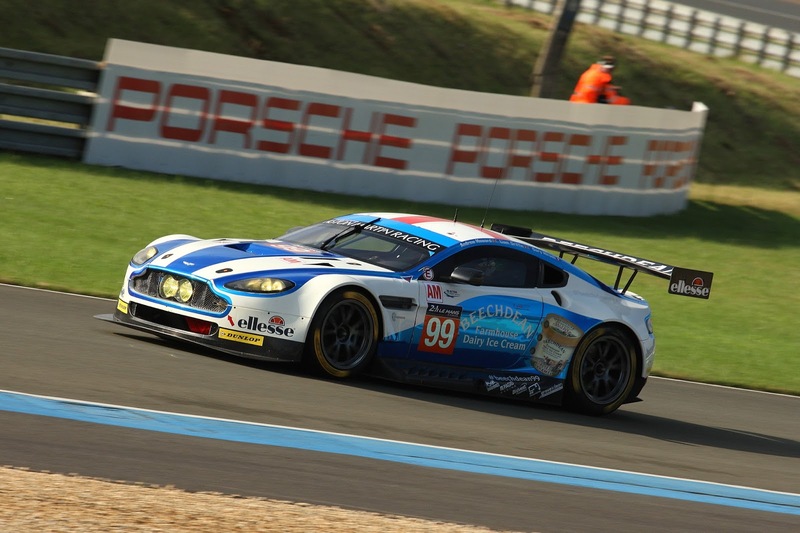 With AMR Factory driver Darren Turner obviously 'cup tied' with the factory squad, Beechdean AMR have today confirmed that Ross Gunn and Olly Bryant will be joining Andrew Howard the blue, white and orange liveried #99 car in France. Having fulfilled a dream to race at the event last year in the previous iteration of the AMR V8 Vantage GTE alongside Liam Griffin and Gary Hirsch and finishing the race, this years entry shall takes on the next step of Howard's master plan by having the aim to finish the toughest GT endurance race in a position of significance - i.e. on the podium! Preparation for Le Mans obviously continues at an unabated speed with the help of the AMR factory, and drivers at this weekend event in Italy as the team look to emulate (if not better) their podium position last time out in the series at Silverstone where they finished third.